Everyone is tempted every now and then to feed their dog from off their own plates, letting their pet enjoy some human food. It’s a habit for some people, but it’s something that should be done in moderation. That’s because dogs can’t handle a lot of human foods, and their stomachs are not made to digest some of those foods. 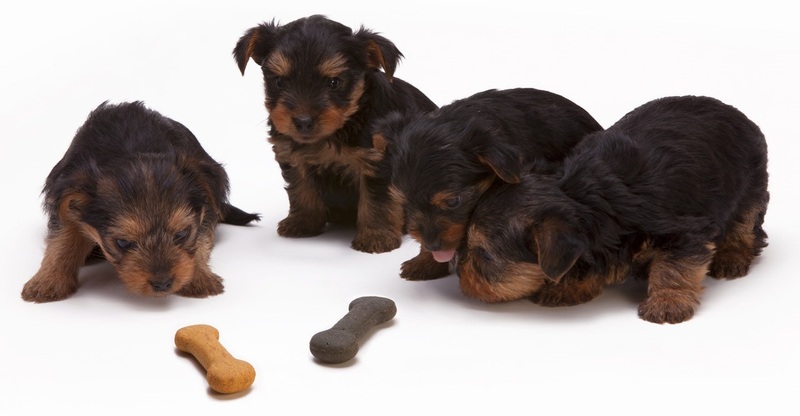 If you want to feed your dog something nutritious, then you should be looking into organic foods. These tend to have fewer manmade components in them, which usually makes them safer for your dog. Here are the top 10 ones you can feed your dog and not feel guilty about it. According to this article from dogster.com Peanut Butter is safe for dogs to eat. A lot of human foods dogs will eat just because you are feeding them something and they are not particularly picky, but peanut butter is a delicacy among dogs, and they usually cannot get enough. If you feed your dog organic peanut butter, you know the dog is getting quality food that isn’t diluted and compromised by manmade ingredients and potential toxins, leading to various diseases. Vegetables may not be your dog’s favorite food, but your dog will probably eat them without much complaint if you steam or boil them. Sweet potatoes are likely to be one of their favorites, and these are very healthy for them too. Organic sweet potatoes are packed with fiber, Vitamin A and other nutrients that your dog can benefit from. If you insist on feeding your dog some veggies, which is not a bad idea, then make sure it is something like sweet potatoes that will be easy enough for it to digest. Some other veggies are simply not so good for its digestive system. You might not know that dogs love cheese, but most dogs will gobble just about any kind of cheese down as soon as you give it to them. You want to give your dog healthy foods, though, so try for organic cheeses instead of processed cheese like American or Velveeta. Now, some dogs are lactose intolerant, but that’s fairly rare. Even so, just take it slow with the cheese at first and see how your dog takes to it. Try just a small piece at first and give the dog a few hours to determine if the cheese agrees with it. Cottage cheese is actually the best kind of cheese to feed your dog, as it is easily digestible and full of protein and calcium, making for a strong, energetic dog with a healthy bone structure, ready for long distance running. A lot of fish is not very healthy for your dog, so be careful about how much of it you feed to your canine friend. Try for safer fish like salmon that contains heart-healthy oils. Organic salmon won’t have any harmful manmade substances, such as additives or preservatives, so you can give it to your dog regularly. This is another dairy product that is very safe and digestible for your dog. It’s also very nutritious, packed with good bacteria and calcium that your dog needs for a healthy body. Once again, going organic with this food is the best way to go, as you ensure that your dog is digesting high-quality food that won’t cause side effects later. This will probably be one of your dog’s favorite human foods, and it is an ingredient in a lot of different healthy dog food products. Be sure to cook the food to avoid salmonella poisoning and other health problems. Cooked, organic chicken is very healthy for your dog and can make up a large portion of its diet, as it contains the protein your dog needs to develop healthy muscles and to have plenty of energy. This veggie can be fed to your dog cooked or raw. Buying organic means that you won’t have to worry that there will be pesticide residue or other chemicals on the carrots. Your dog can easily digest cooked and boiled carrots and will probably find them very palatable. Raw carrots are good for cleaning and strengthening your dog’s teeth. If you cook eggs fully, then this can be a very healthy food to give to your dog. Eggs contain protein and other nutrients that are great for your dog, but only feed these in limited qualities. Organic eggs will be more natural and safer for your dog, so definitely opt for those, given the choice. Your dog will probably love the sweet, juicy taste of blueberries. These are rich in antioxidants, and organic blueberries contain no harmful chemicals, so you can feed them to your dog regularly without expecting any side effects. 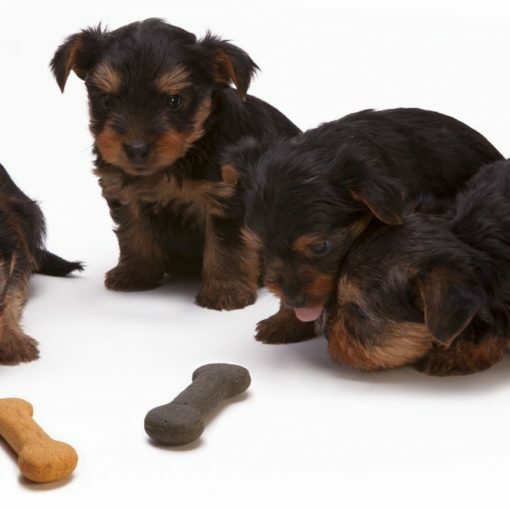 This is a food you want to give your dog in moderation, but you might be surprised at how readily your dog eats it up. 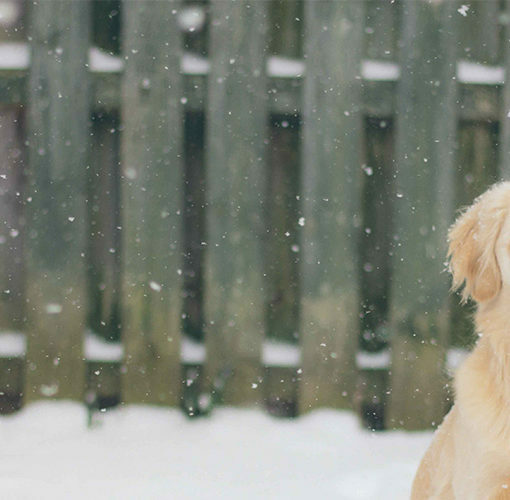 Popcorn can be heavy on salt and butter, so only feed it sparingly to your canine friend. Make sure the popcorn is fully popped too to prevent choking hazards. With any food you feed your dog, be aware of your dog’s sensitives and allergies to avoid any complications. For more information, you can visit pupjunkies.com – a site for happy, healthy, and adventurous dogs who are fueled by nature.